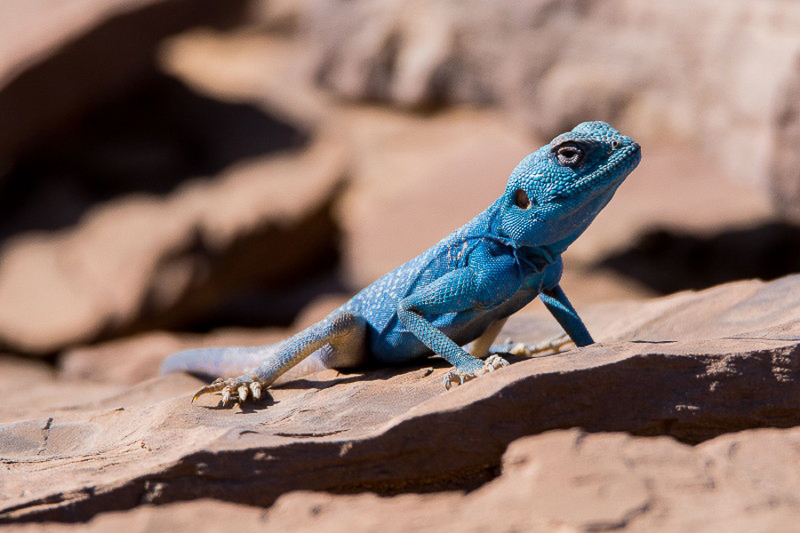 Whilst birding near Tabuk, Viv Wilson found a very blue coloured Sinai Agama. 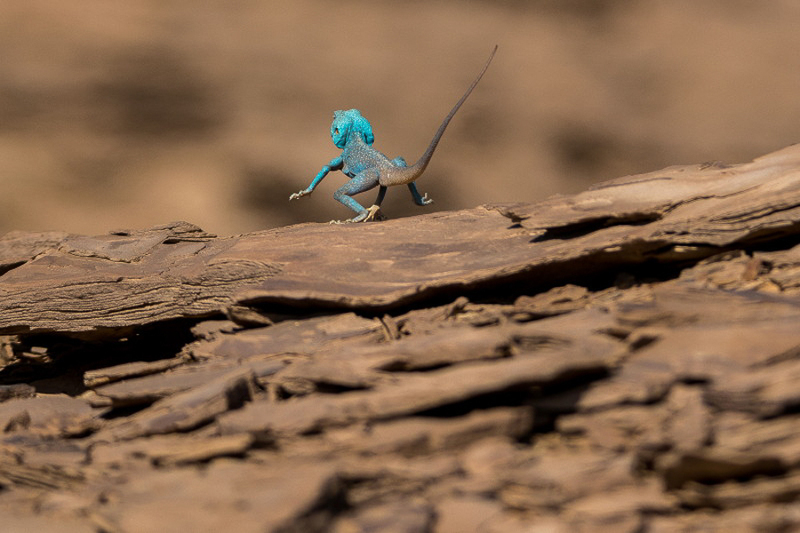 Populations can be found on vertical rocks, rock steps and amongst boulders often in the vicinity of water. 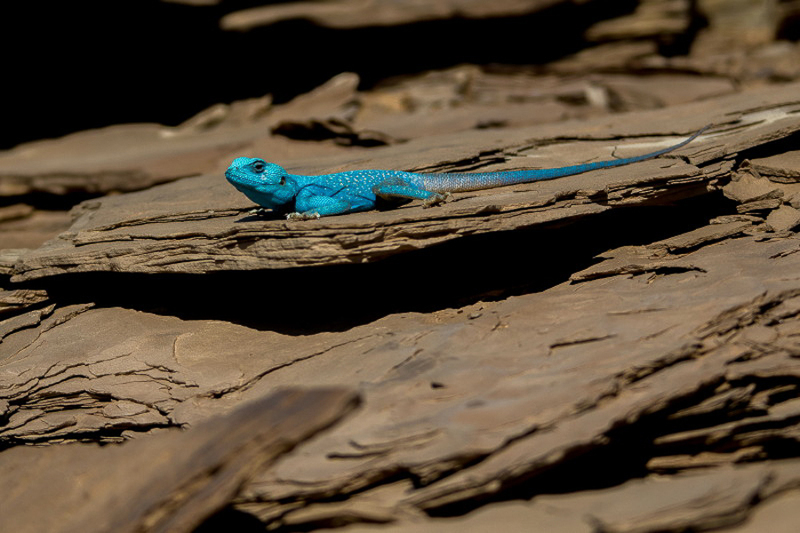 They can occur in precipitous wadis surrounded by dense vegetation, with the animals usually seen on the top of boulders. They do not however require water, obtaining moisture from their insect prey. 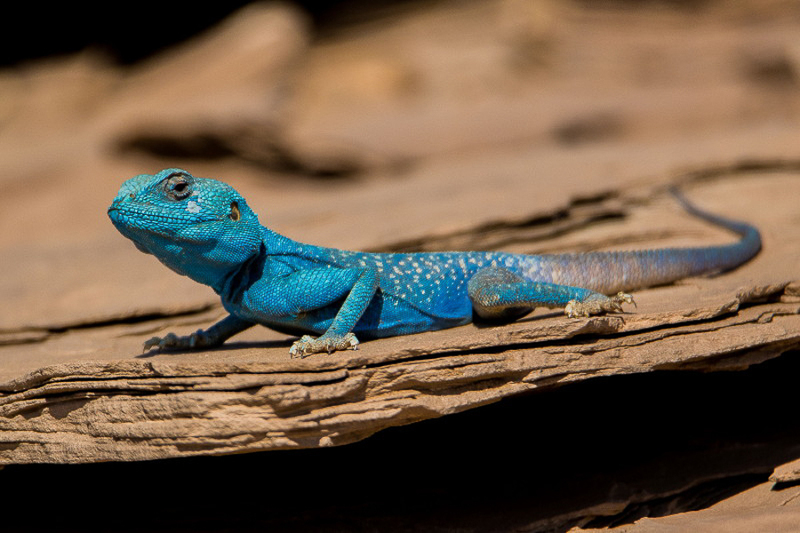 I thank Mansur Al Fahad for correcting the identity of this Agama. 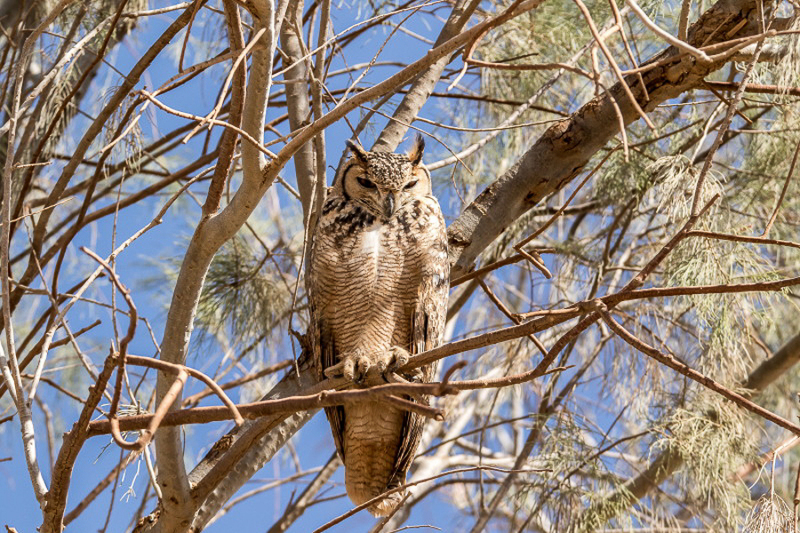 Whilst birding near Tabuk, Viv Wilson found a Pharaoh Eagle Owl Bubo ascalaphus sitting in a tree. 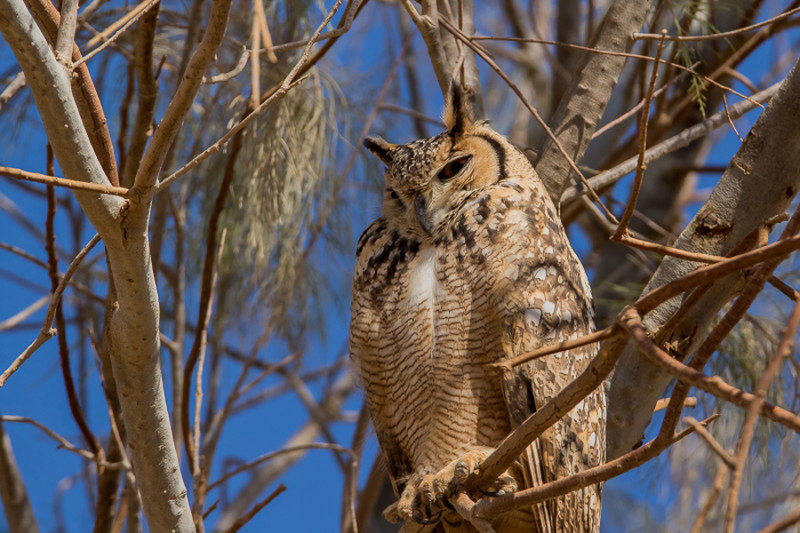 Interestingly Lou Regenmorter also saw a Pharaoh Eagle Owl sitting in a tree in a similar area a few years earlier. 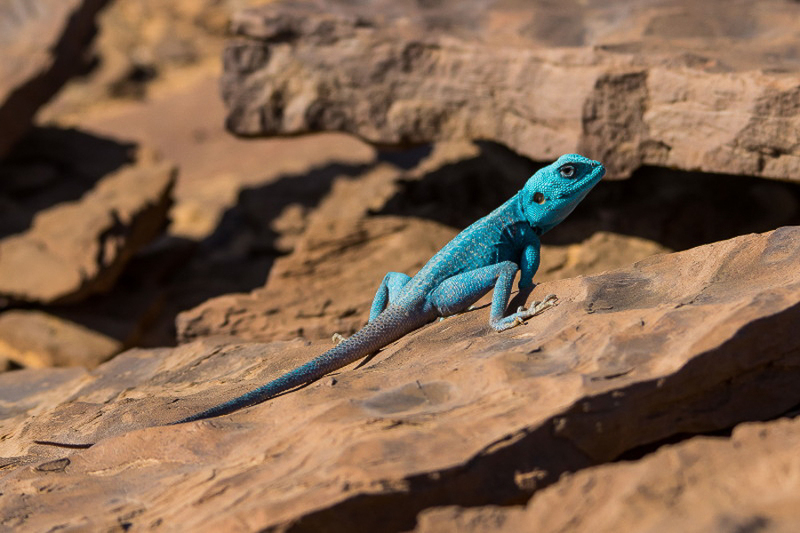 The species is a scarce but widespread breeding resident from areas including the Rub’ al-Khali (Empty Quarter), Abqaiq, Hufuf, northern Hejaz, Tabuk, Hail, Riyadh and northern areas such as Harrat al Harrah Reserve. 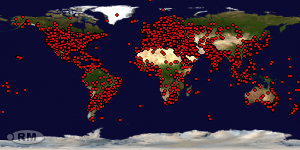 It also appears to be a winter visitor in small numbers to Northern, Eastern and Central areas of Saudi Arabia. 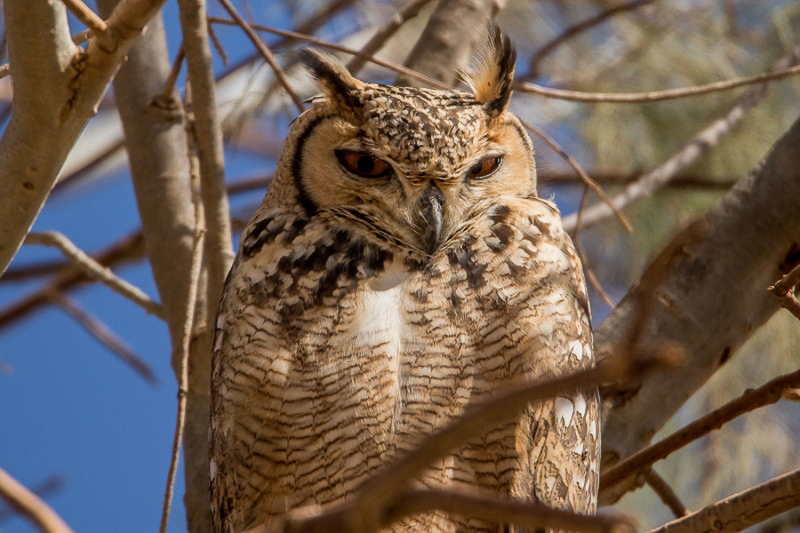 The bird shows all the important features of Pharaoh Eagle Owl of mottled tawny upperparts and head; creamy-white underparts with light black streaks on upper-breast and barred but unstreaked lower-breast, belly and flanks; good dark frame/boarder to the facial disk; small ear tuffs. Scott Jennings a friend of mine called one evening to say he had a bat and would I like to see it. 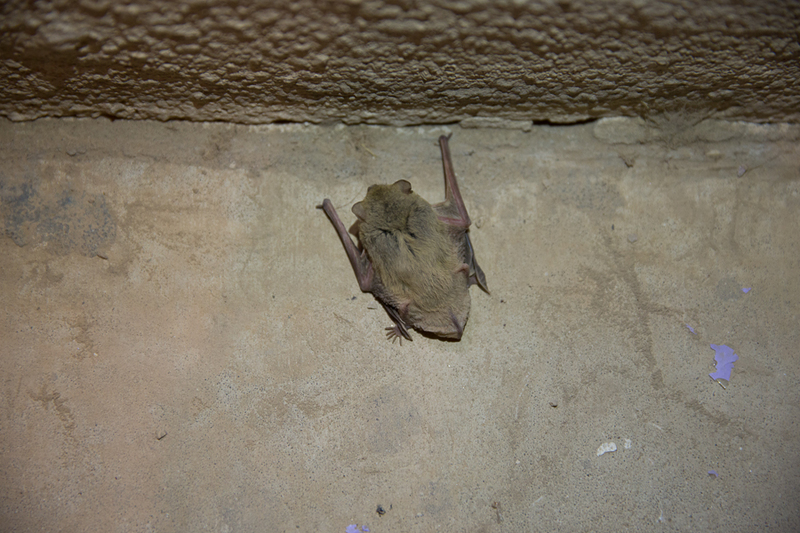 I immediately drove around to Scott’s house and photographed the bat that turned out to be a Kuhl’s Pipistrelle Pipistrellus kuhli. 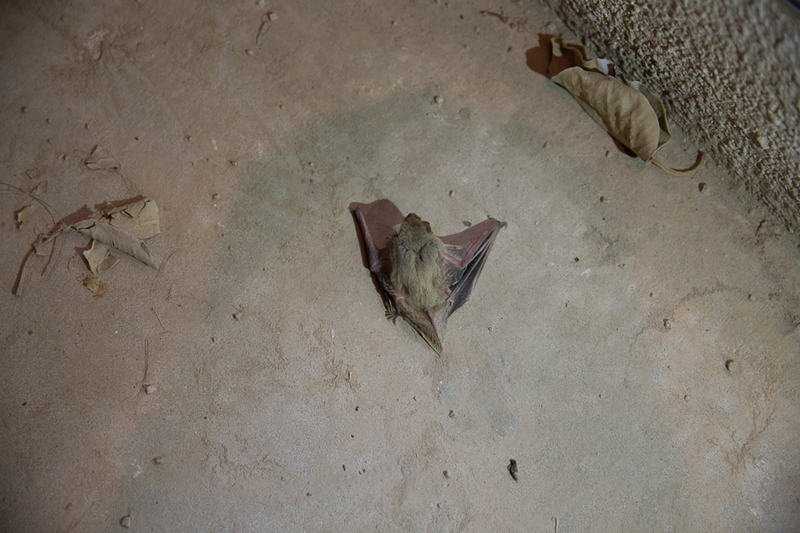 The bat was healthy but had bumped into a window, and after a short time it flew off and was not seen again. This bat has a wide distribution, occurring across North Africa, southern Europe, the Middle East and Arabian Peninsula, and into southwest Asia, as far east as Pakistan and India, and north to Kazakhstan. Kuhl’s pipistrelle is a small bat with a long tail, a well-developed interfemoral (tail) membrane, and a knife-shaped tragus in front of the ears. The fine, dense fur is light brown to reddish brown on the back, with the individual hairs having slaty black bases. 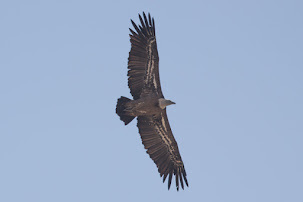 The underparts are paler, often whitish, and the wing membranes are dark brown to black, with a characteristic white margin, particularly between the foot and the fifth finger of the hand. 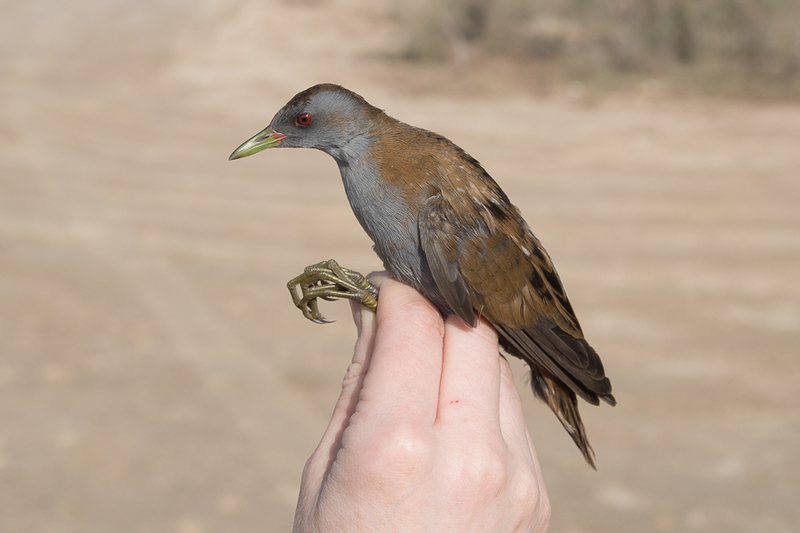 There is much regional variation in the colouration of this species. 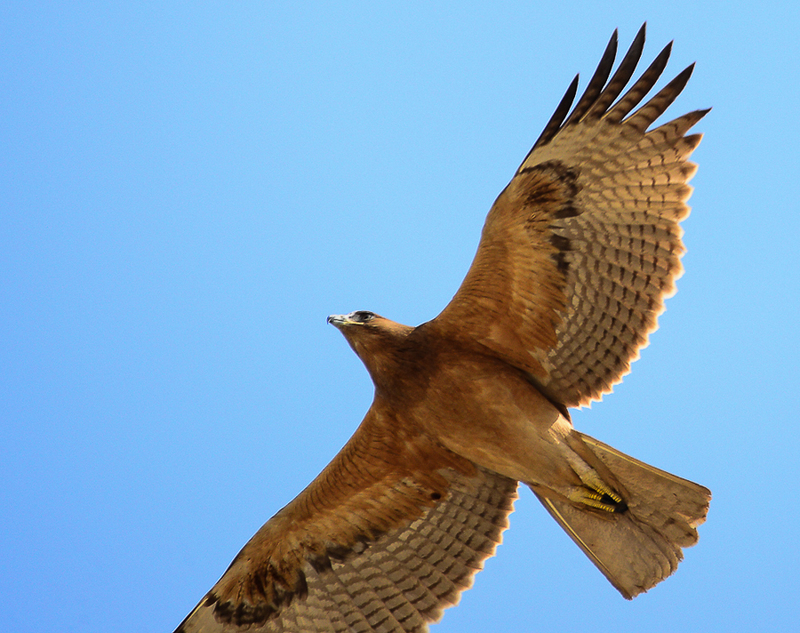 They are small with a length of up to 10 centimeters and a tail of up to 4.5 centimeters, wingspan of 21 – 22 centimeters and weigh between 4 - 10 grams. This species may roost in colonies numbering from around 30 to 100 individuals and, like other pipistrelle bats is typically one of the first bat species to emerge in the evening when it forages for small aerial insects with a slow but acrobatic flight. 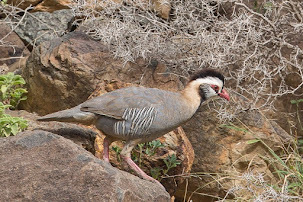 They have been recorded from elevations of up to 2,000 metres, and forage over a variety of habitats, from oases in deserts, to temperate grassland, to forest, although it is usually found near permanent water. 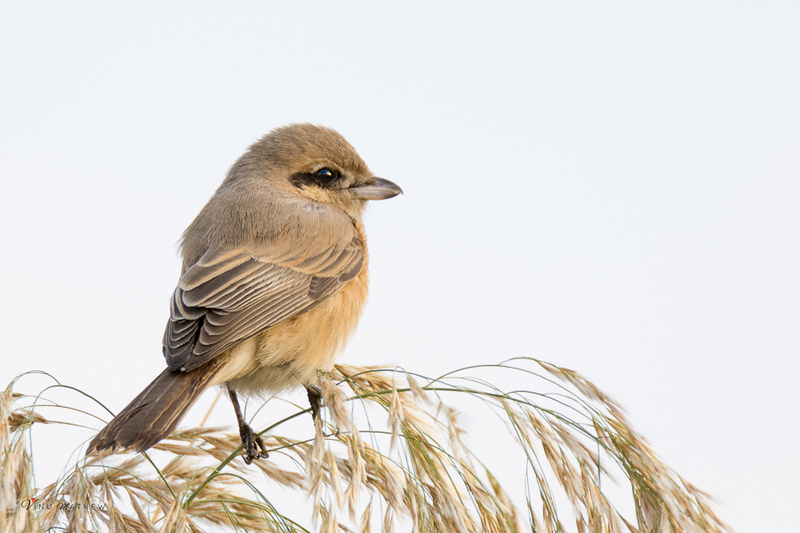 The species may also be found in agricultural and urban areas, and often roosts in crevices in buildings, as well as in rock crevices and under loose bark. I would Like to thank Mansur Al Fahad for help in guiding me to the identification of the bat, a species Mansur says is common around his home in Zulfi, many hundreds of kilometres northwest of Dhahran. 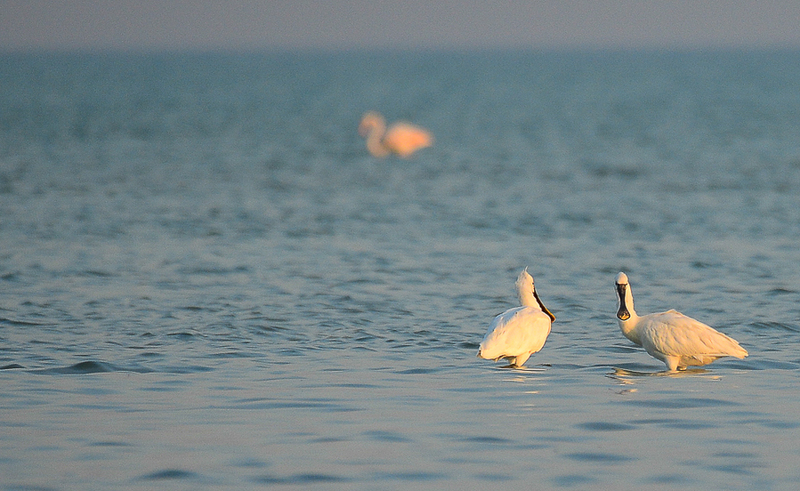 Arnold Uy was in the Dammam / Al Khobar waterfront area in December and found two Eurasian Spoonbills feeding on the seafront. He managed to get a couple of photographs that he sent to me for use on my website for which I thank him. 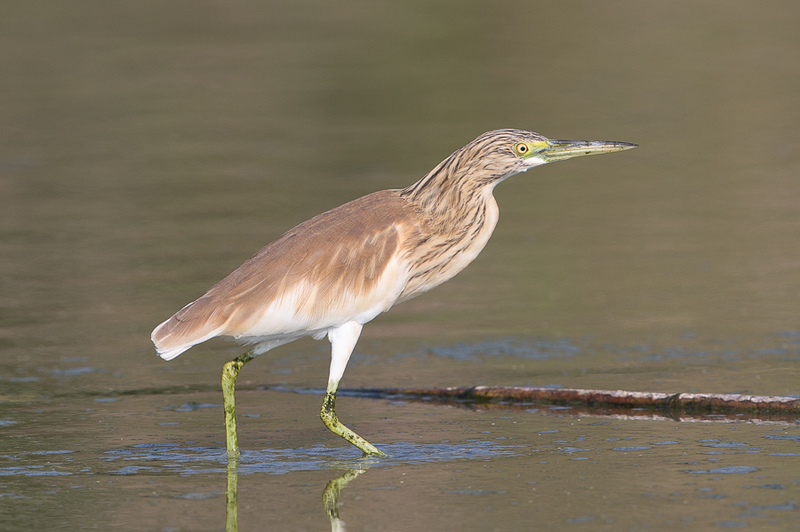 The status of the species has changed over the years in the Eastern Province, with it being regarded as a rare and irregular visitor usually involving immature birds until the end of the 1980’s. 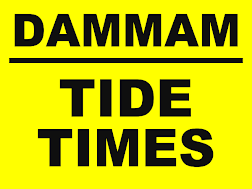 Records occurred from November to December and April and June with most on the coast at Taraut Bay, Qatif, Abu Ali and Al Khobar. The only inland record was one at Abqaiq 30 September to 1 October 1976. Today it is an uncommon visitor in all months to the province. 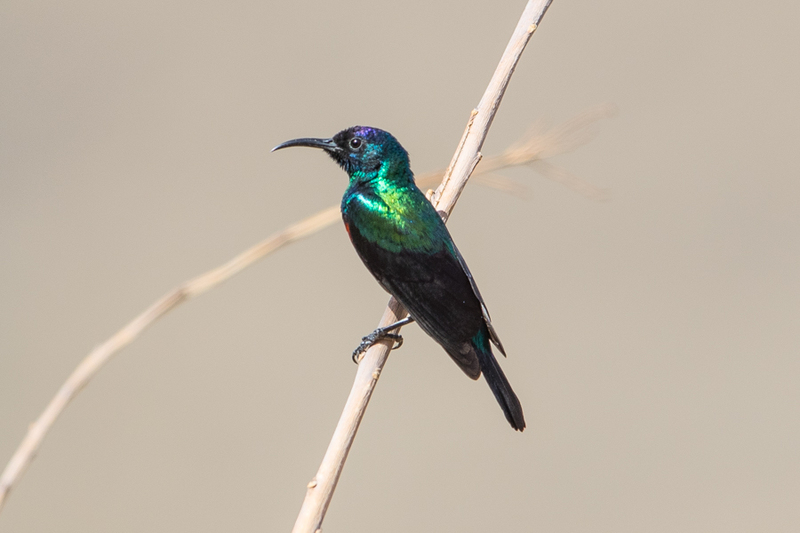 In Central Saudi Arabia the status of the species has also changed with the List of Birds of Saudi Arabia (Jennings 1981) saying there were no inland records for the country. By the mid 1980’s the Birds of the Riyadh Region (Stagg 1994) stated that prior to 1987 the Spoonbill was a rare autumn visitor. 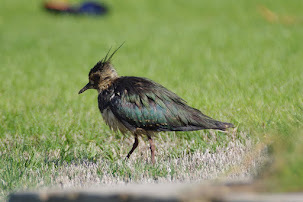 Since then it made frequent appearances along the Riyadh watercourse and became a spasmodic spring and autumn passage migrant and a regular winter visitor in growing numbers. 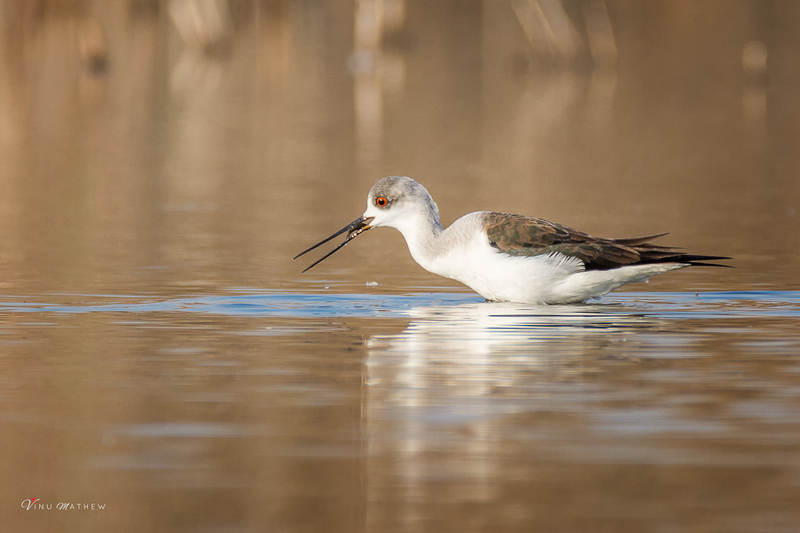 Wintering birds arrived occasionally in November but mainly January and were seen thereafter until May with the largest group 11 on 23 November 1990. 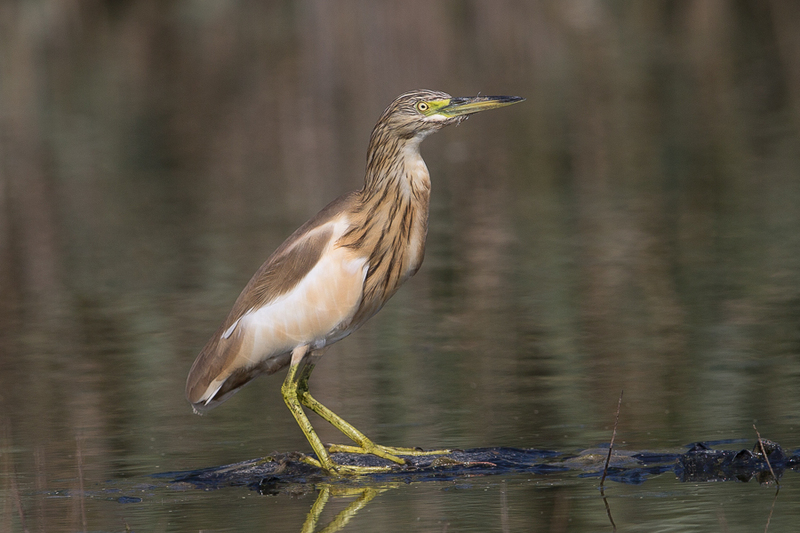 In the late 1990’s the species was not recorded at all by the local birders and is still regarded as a scarce bird in the area. 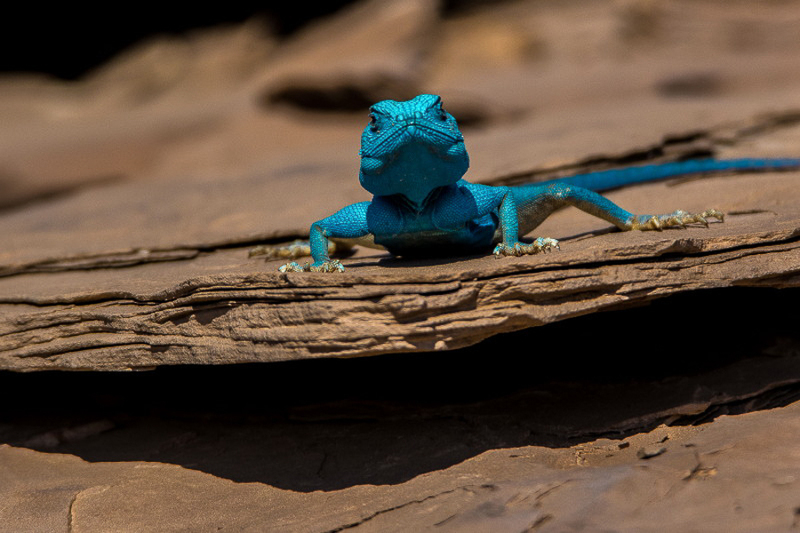 The main stronghold for the species in Saudi Arabia is the Red Sea where it is a common resident breeder. 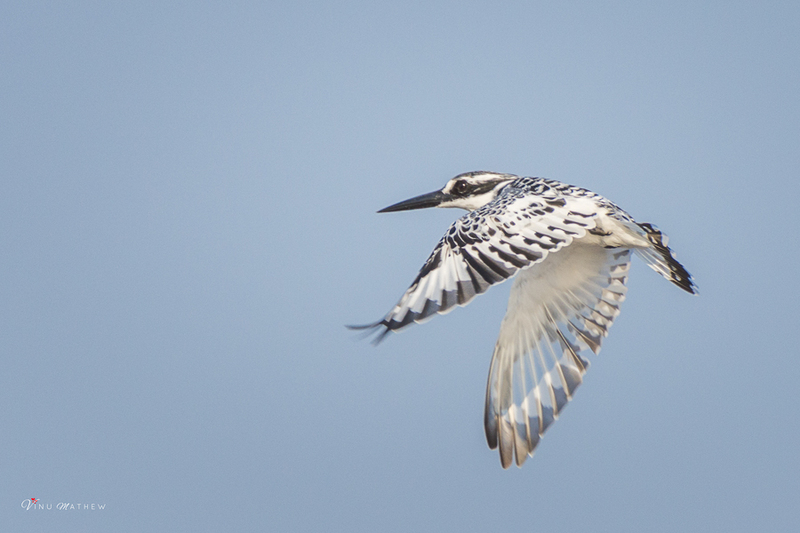 Largest numbers are seen in the southwest near Jizan but birds have been recorded all along the coast to north on Yanbu. 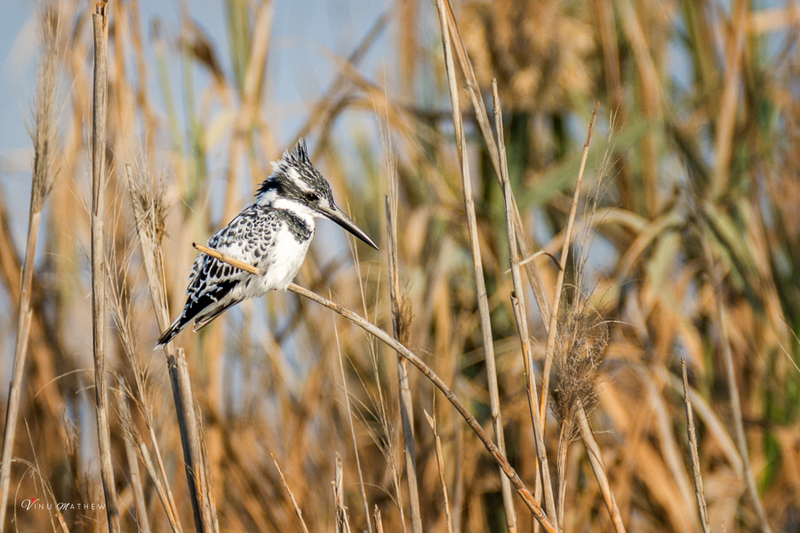 Rejith Muralee went to a small lake on the outskirts of Dhahran birdwatching and found another Pied Kingfisher. 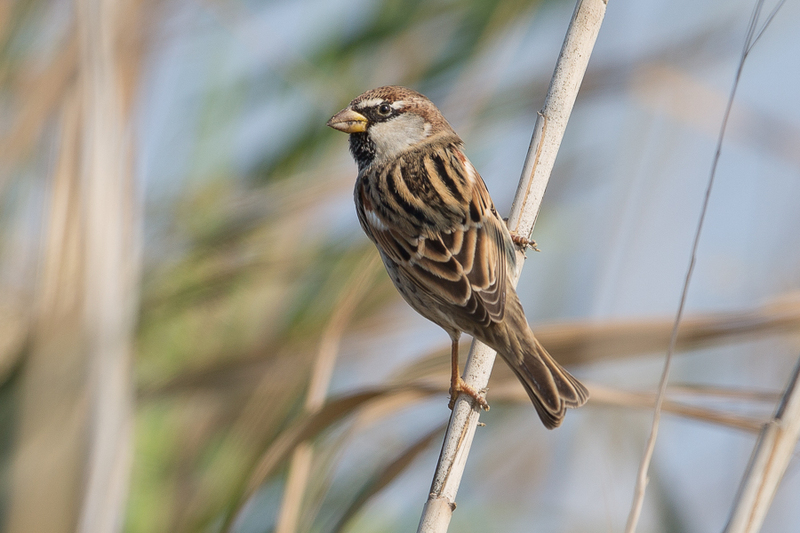 As mentioned before there has been a major influx into the eastern part of Arabia with birds in many different places including up to 12 at Sabkhat Al Fasl Saudi Arabia, seven in Kuwait, four in the United Arab Emirates, two in Bahrain and one in Qatar. These are unprecedented numbers for the region and I am sure there are still more to be found if birders look carefully in suitable habitat near water. I would like to thank Vinu Mathew a friend of Rejith Muralee for sending me the photos and details and for Rejith for allowing me ti use his photos on my website. 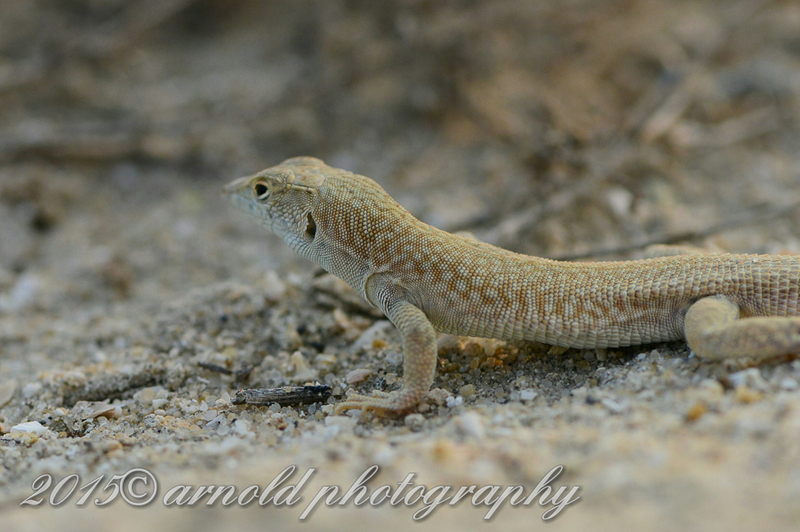 Whilst out at the Dammam Arnold Uy saw a Schmidt's Fringed-toed Lizard Acanthodactylus schmidti running between the sparse vegetation and took a couple of photographs of it. 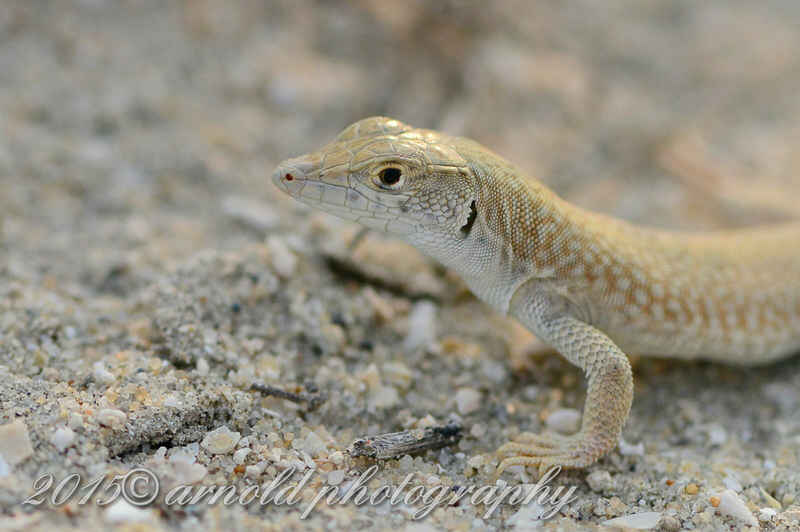 This is one of the most abundant species in the genus Acanthodactylus found in Saudi Arabia and occupies sandy plains, dunes and sabkhas (salt flats), particularly in areas of scrubby vegetation. 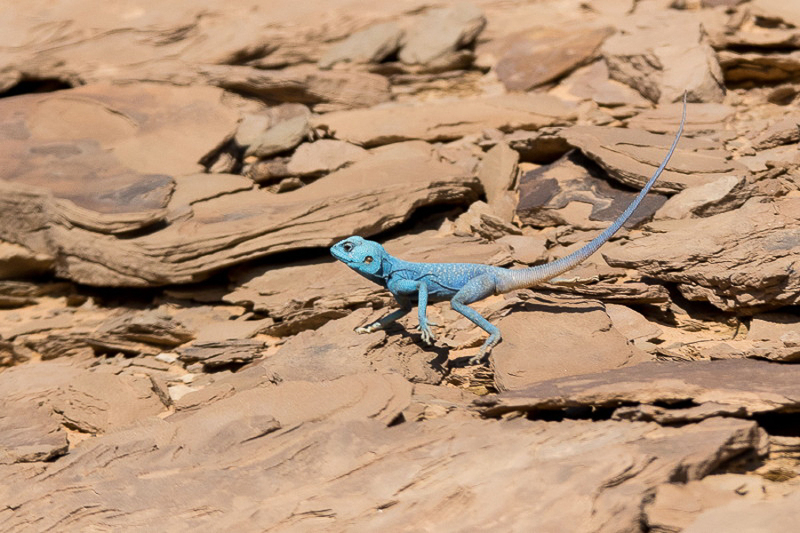 It can be distinguished by the exceptionally long fourth toe found on each of its rear feet which as its name suggests it has 'fringes' of elongated scales along the sides of each toe. 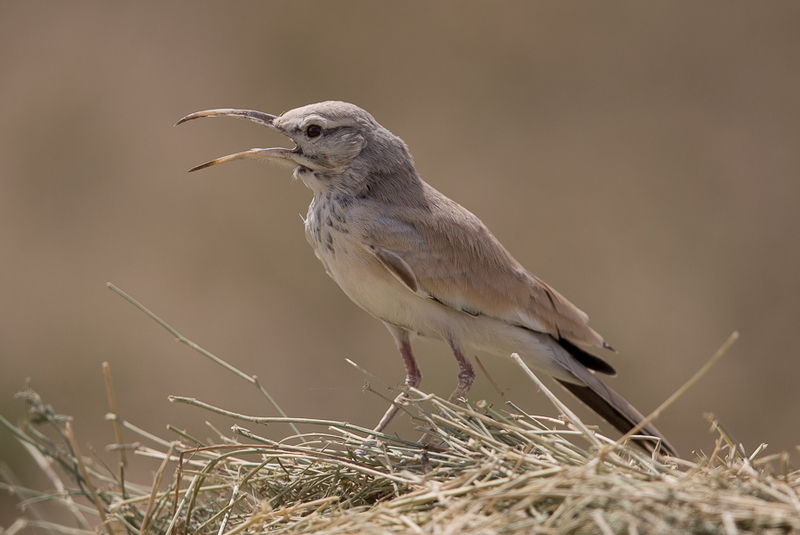 It is a diurnal species which digs burrows in the sand among the roots of vegetation and is found throughout the Arabian Peninsula including Saudi Arabia, United Arab Emirates, Jordan, Kuwait, Oman, south-east Iraq and south-west Iran. 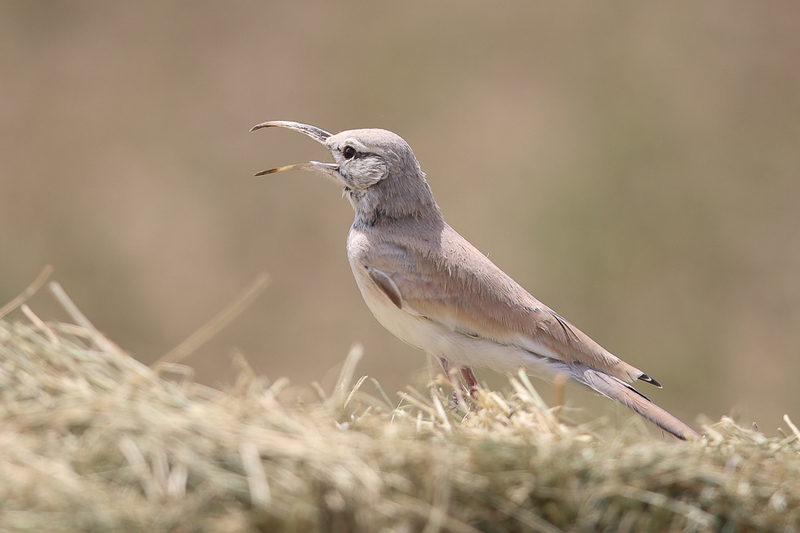 Greater Hoopoe Lark is known to take advantage of various items to help it regulate its temperature and slow down water loss during the heat of the day. 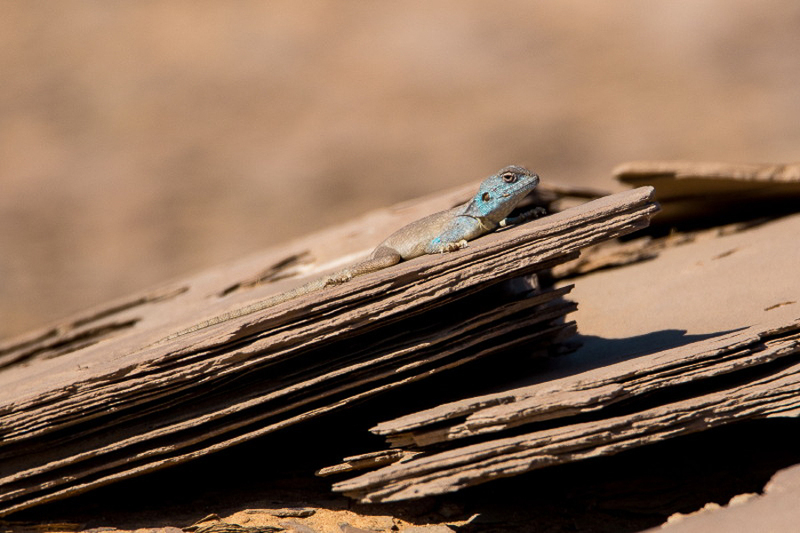 Using the large burrows of Arabian Spiny-tailed Lizards to get out of the sun has been well documented as one way they achieve this. 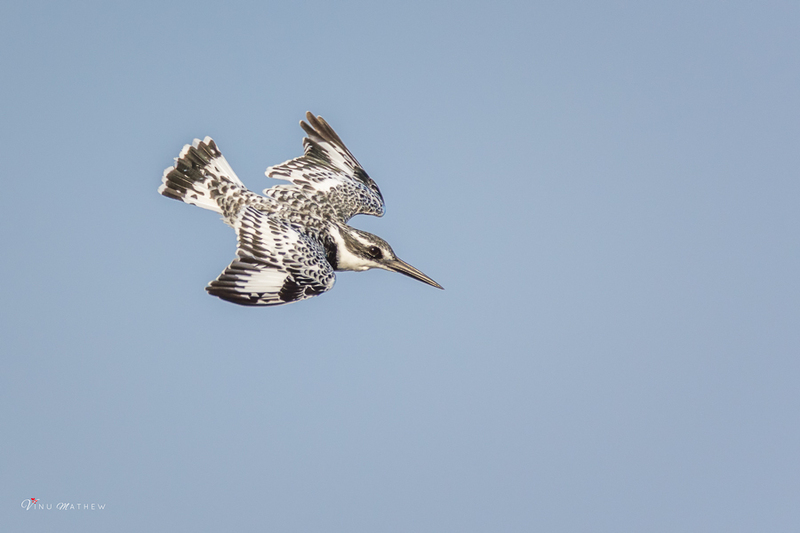 Whilst we were at a large farm near Jubail we saw may Greater Hoopoe Larks around the edges of the fileds with possibly up to thirty birds seen. Some of the fields had just been harvested and made into bales and a few of these were square types made into three sided low blocks. 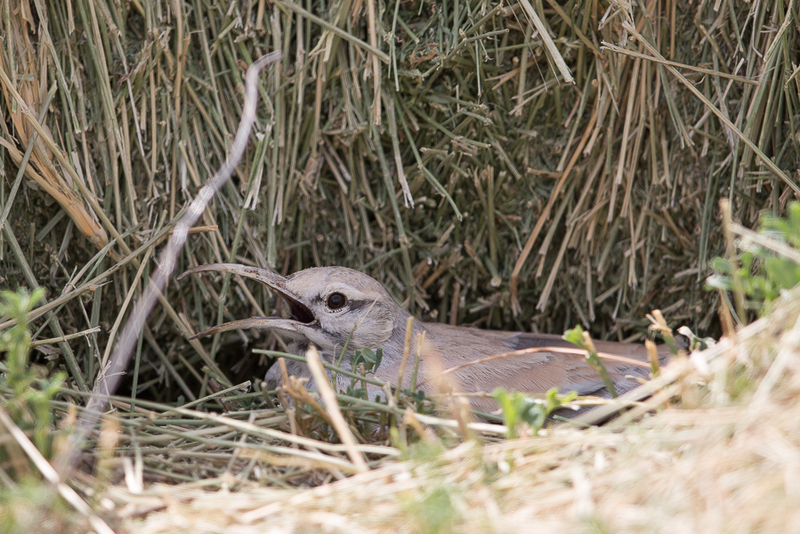 One Greater Hoopoe Lark was seen using the shaded and cool area in the bottom of these hay stacks as an area to retreat from the sun and keep cool. When disturbed it would jump up ontop of the bale of hay and look around but when it was quiet again it would move back to its cool resting area. 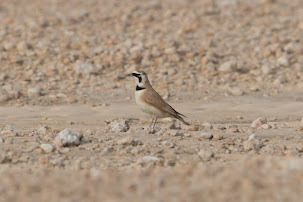 Vinu Mathew went to Sabkhat Al Fasl for the first time a couple of weeks ago and saw and photographed a number of birds. 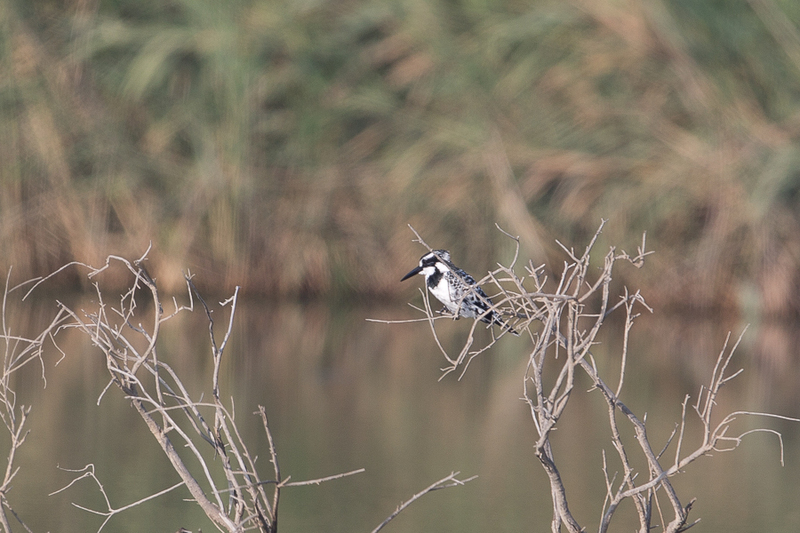 He was able to catch up with at least one the very photogenic female Pied Kingfishers and described the site as unbelievable. 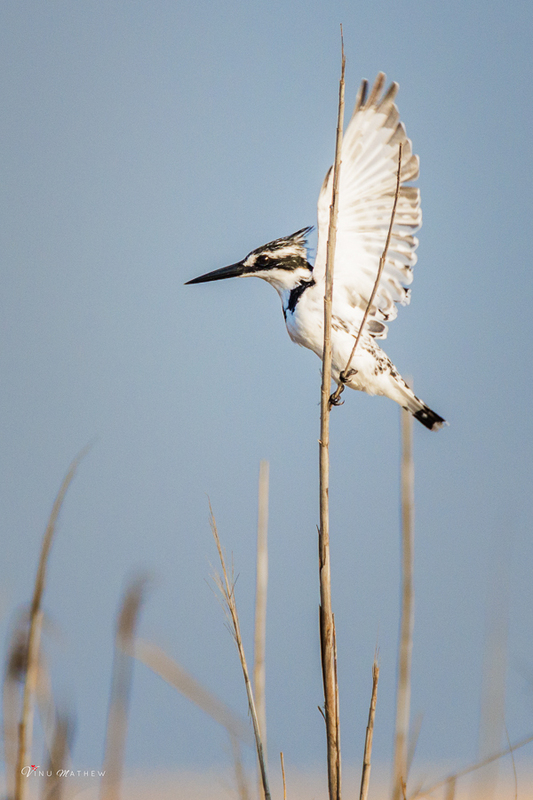 This is undoubtedly one of the best sites in the Eastern Province for birdwatching and is excellent every time you visit. 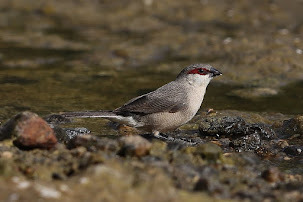 Vinu also managed to see and photograph one of the wintering Daurian Shrikes as well as Black-winged Stilts that are still about in good numbers. 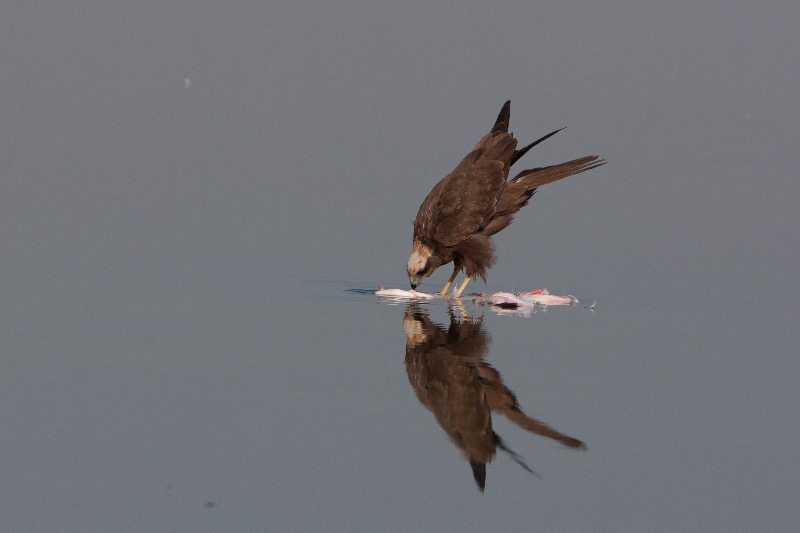 I am sure this will not be the last visit for Vinu to Sabkhat Al Fasl so lets hope he sees and photographs more good birds in the future. 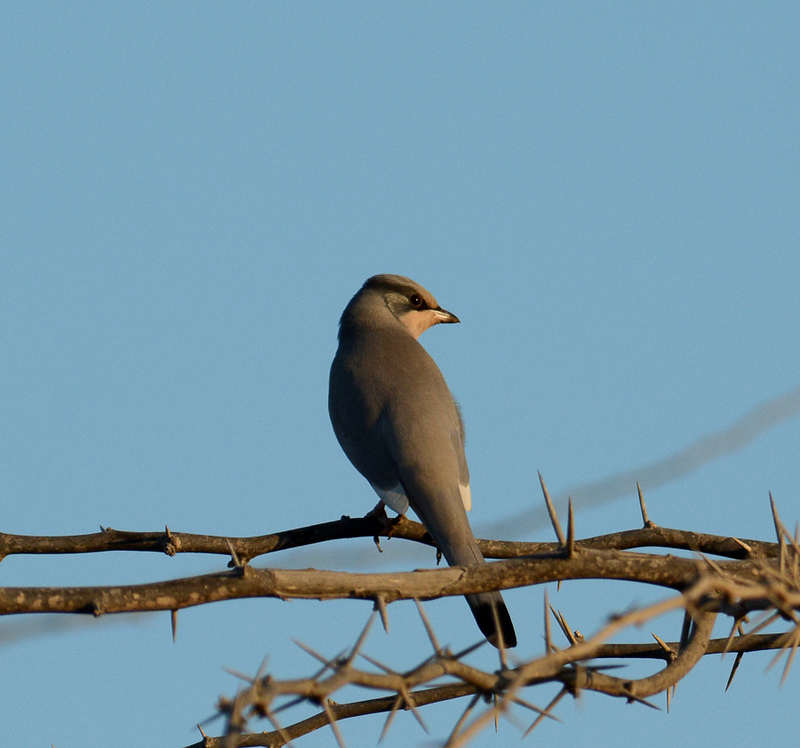 Hypocolius is a species that many birdwatchers would like to see as it is a family on its own. They are quite difficult to see as they occur in regions that are not so easy to access like Iran and Saudi Arabia. 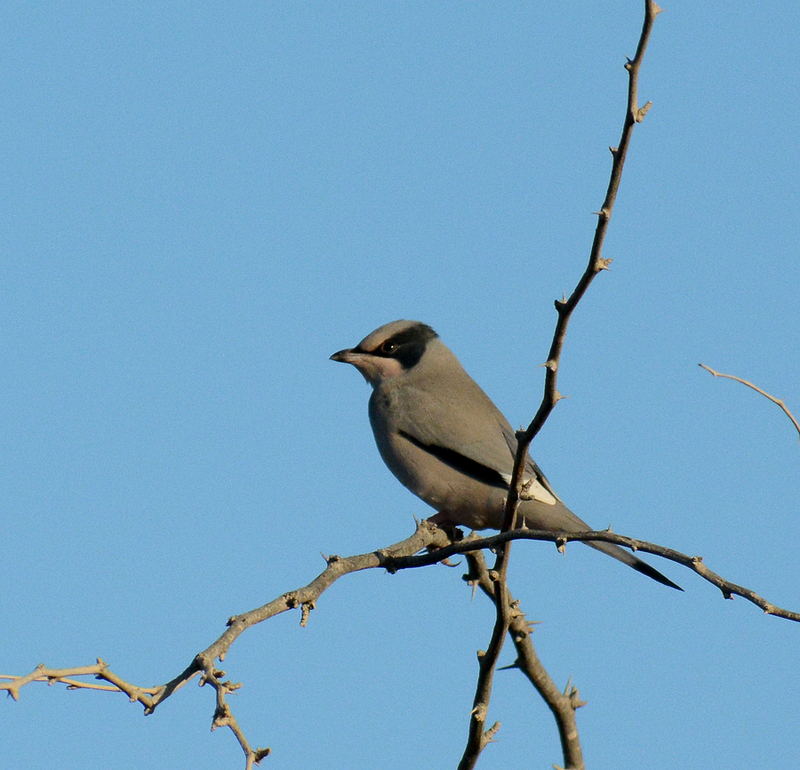 Hypocolius is a short-distance migrant. 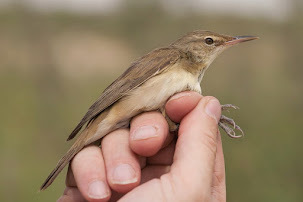 Small numbers remain in western Iran throughout year but the majority migrate south and east to thier main wintering areas in southern Iran, Pakistan, western India, west and central Saudi Arabia, and Arabian Gulf States (notably Bahrain). 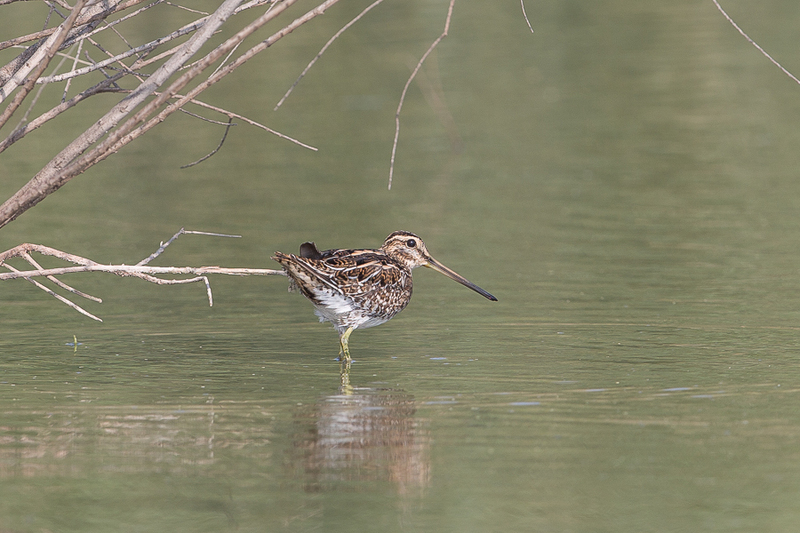 Departure from the breeding areas mainly occurs in August with birds arriving back in April. 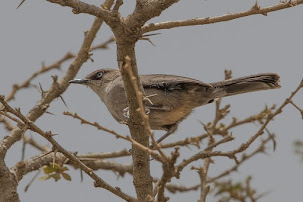 In Saudi Arabia as a whole they are an uncommon, but may be a locally common winter visitor to Central Arabia, Northern Hejaz, Hejaz and Northern Red Sea. 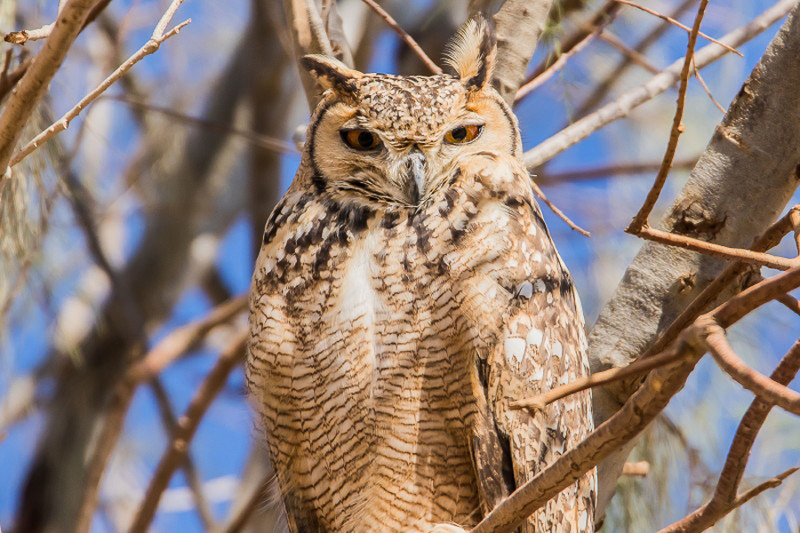 Flocks of over 100 birds have been recorded in Riyadh each winter. 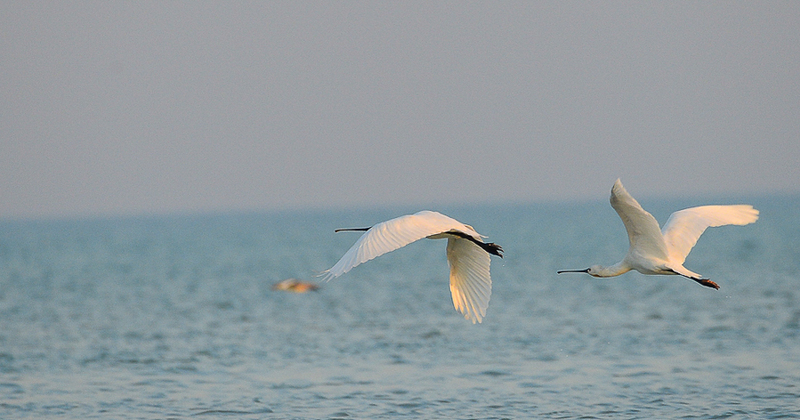 Bahrain is probably the best and easiest place to see the species with Jasra the best location. 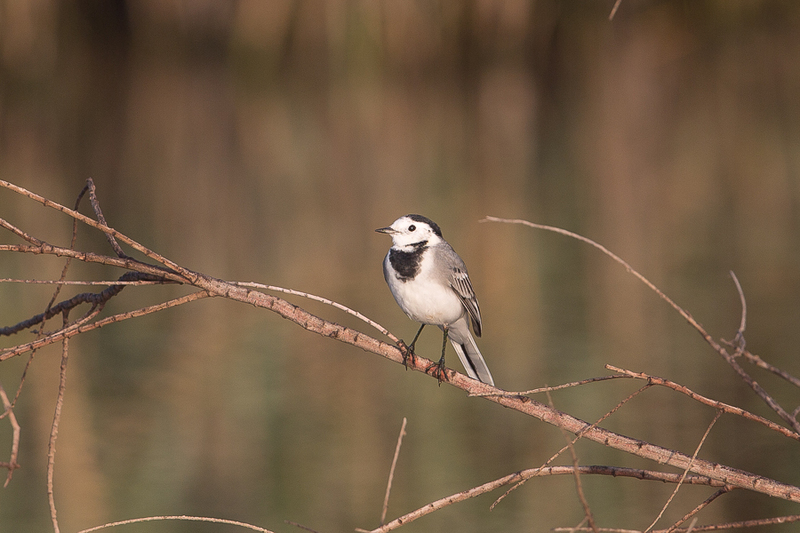 This winter more than 200 birds are present and Jehad managed to photograph both males and females there. Jehad kindly sent me some of his photos that are shown below and has allowed me to use them on my website. 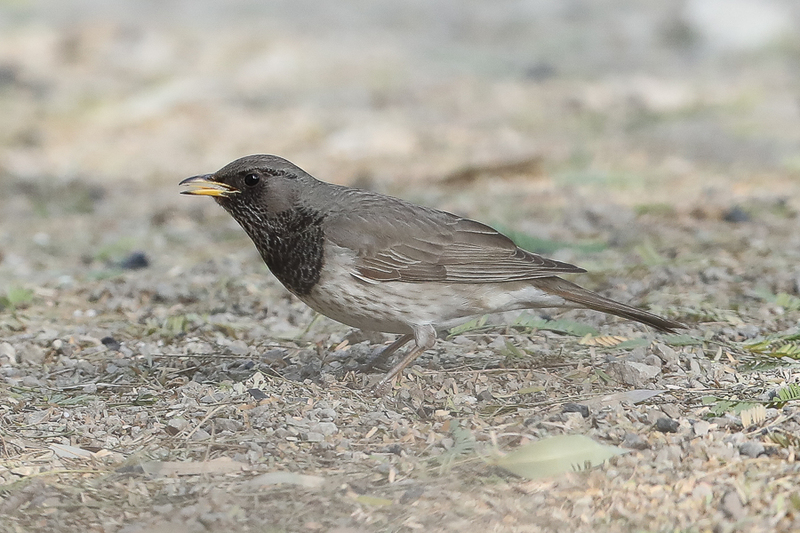 Arnold Uy was in the Jubail area 12 December and saw the European Robin again in the same place as it was originally found. 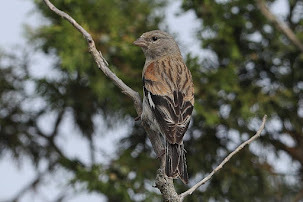 He kindly sent me photos of the bird and some others that he saw and has allowed me to reproduce them below. 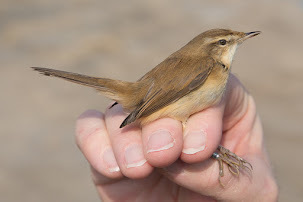 As mentioned in a previous post Phil Roberts found a second bird some distance from the original location indicating that the cold weather may have brought them into the region. 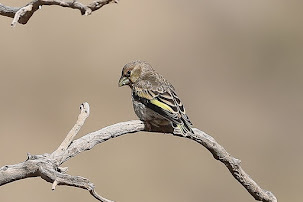 I have not been able to go the area recently and will not be able to until the new-year so I hope they stay around, as this is a species I have not yet seen in Saudi Arabia. 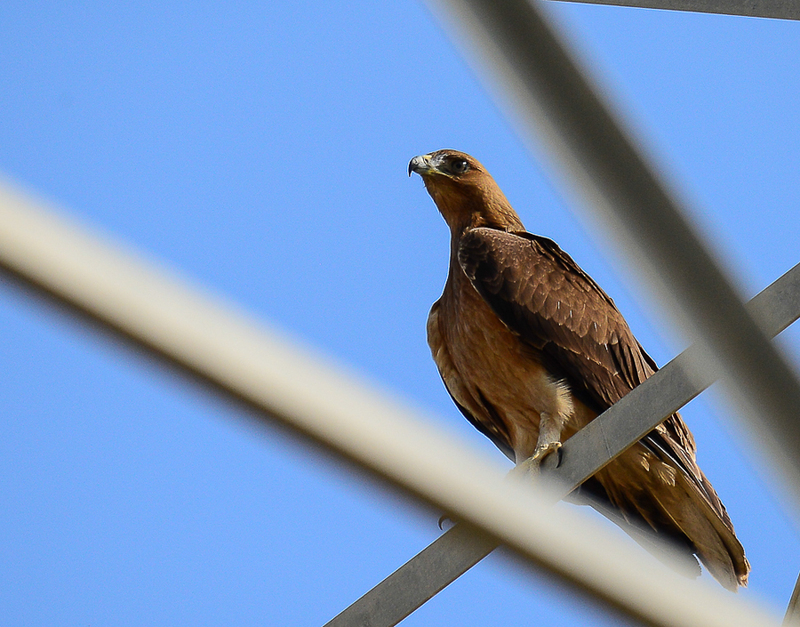 Arnold has been trying to photograph the Greater Spotted Eagles in the area with much luck but managed to finally get one although not on such a pleasant perch as it was on one of the pylons that they like using to rest. 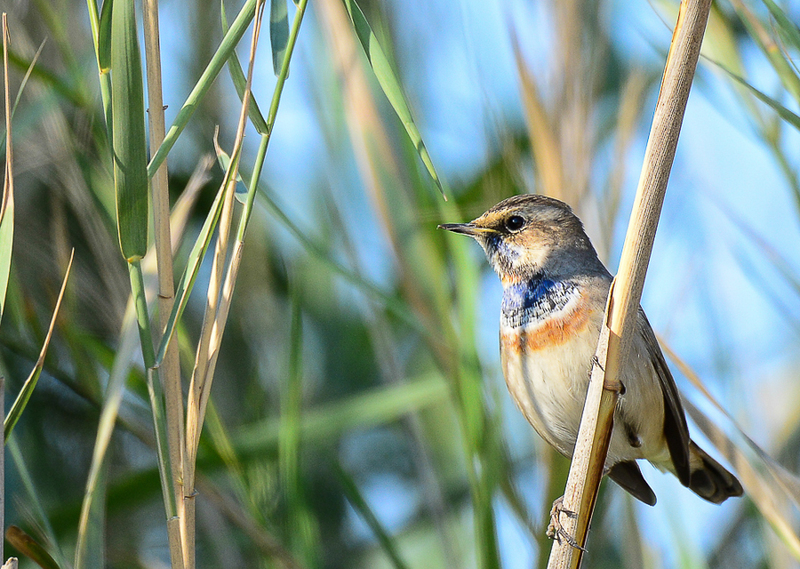 Arnold also said there are now lots of Red-spotted Bluethroats about the site and they have obviously now returned in numbers for the winter. 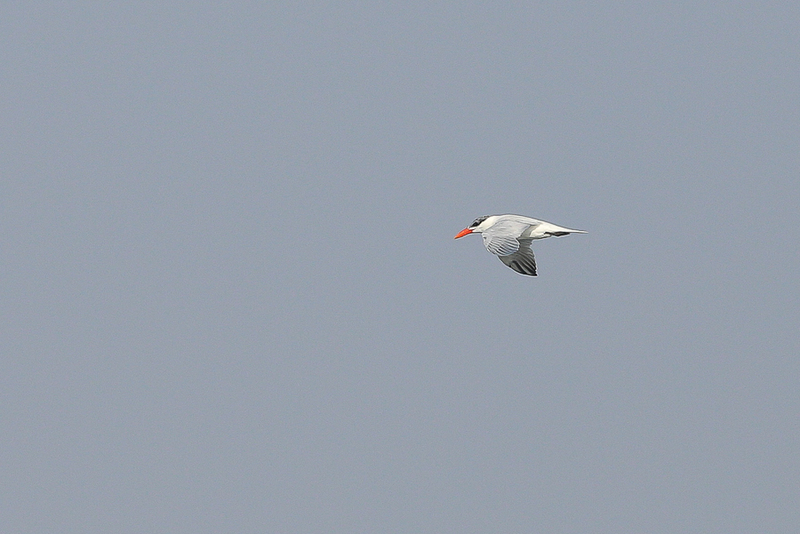 They should stay around until March or early April before heading north to their breeding grounds. 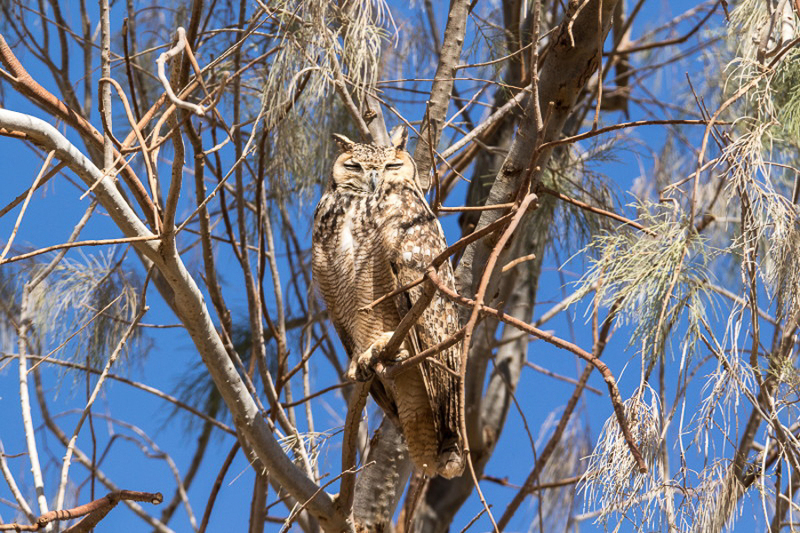 The third species Mansur Al Fahad photographed and sent to me was Nubian Nightjar that he saw near Jizan in early August 2015. 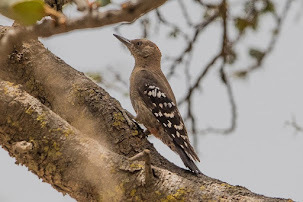 This species is seen quite regularly in this area but trying to get photographs of the birds is extremely difficult and Mansur has done very well to get such good photos. I would like to thank Mansur for very kindly allowing me to use his photos on my website the copyright of which remains with Mansur. 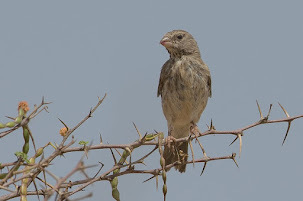 This species is resident and breeds in the lowlands from the Yemen boarder to the Hijaz in Sadui Arabia where it has been seen northwards to KAUST north of Jeddah. 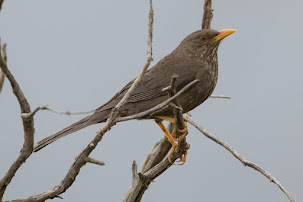 Where it is found it is locally common with more that ten birds seen in very small areas after dark and favours rocky or stony areas with some vegetation although they have also been seen in sandy areas with vegetation. This is probably the easiest of the three Nightjars photographed by Mansur to see but knowing the right areas and time and effort are still required. 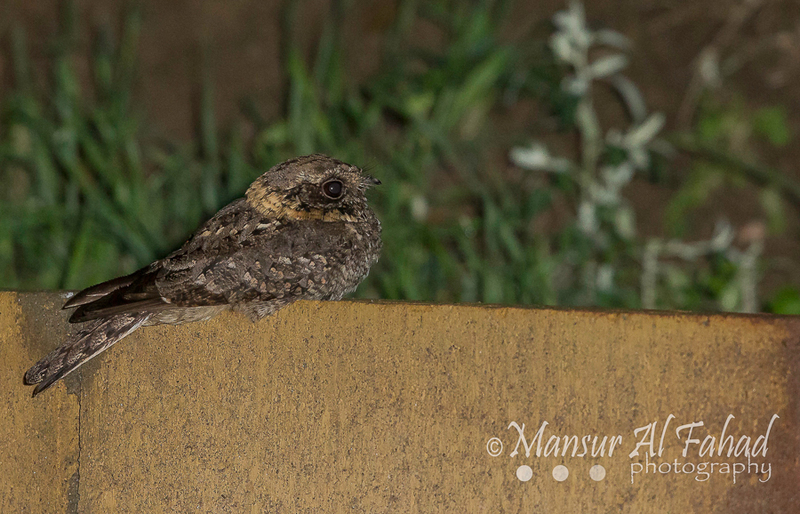 The second species Mansur Al Fahad photographed and sent to me was Plain Nightjar that he saw near Abha in July 2015. 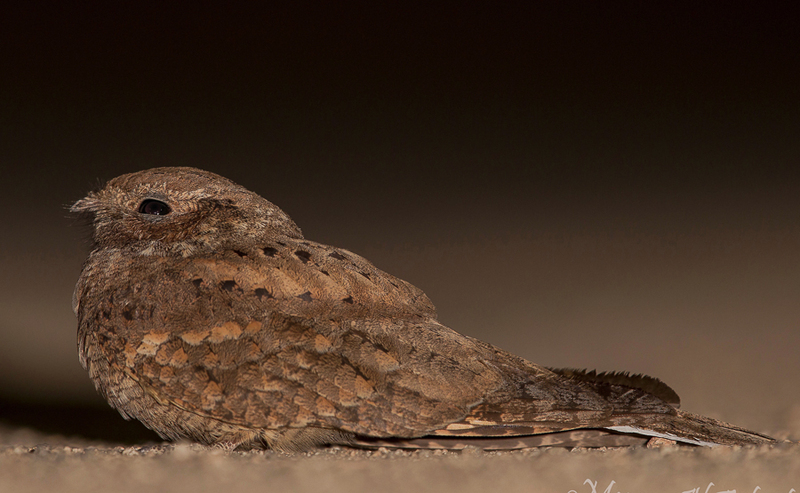 The Plain Nightjar is a scarce breeding summer visitor to the southwest where it occurs in Saudi Arabia from the Yemen boarder northwards to Taif. 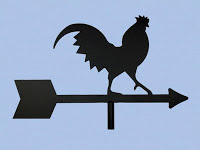 Where ideal conditions occur in can be locally common with several birds seen close together. 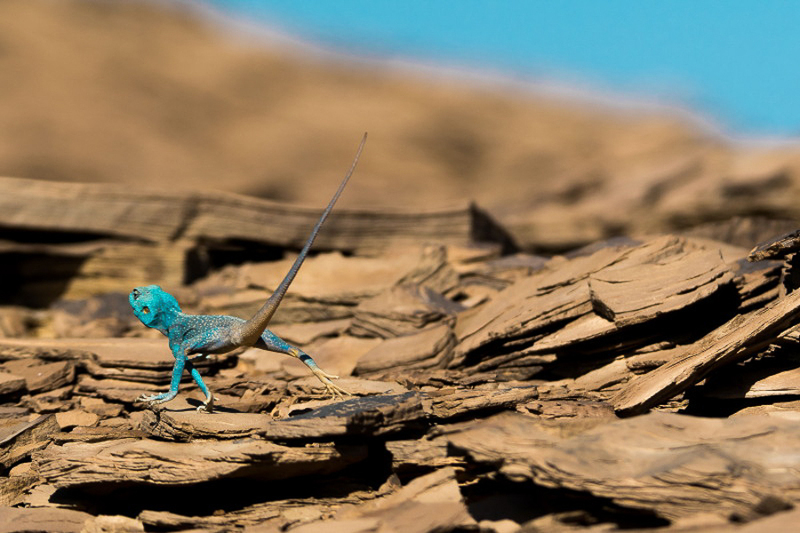 They occur from 500 – 2500 metres and favour dry rocky hillsides and hilltops that have only scatter acacia trees. 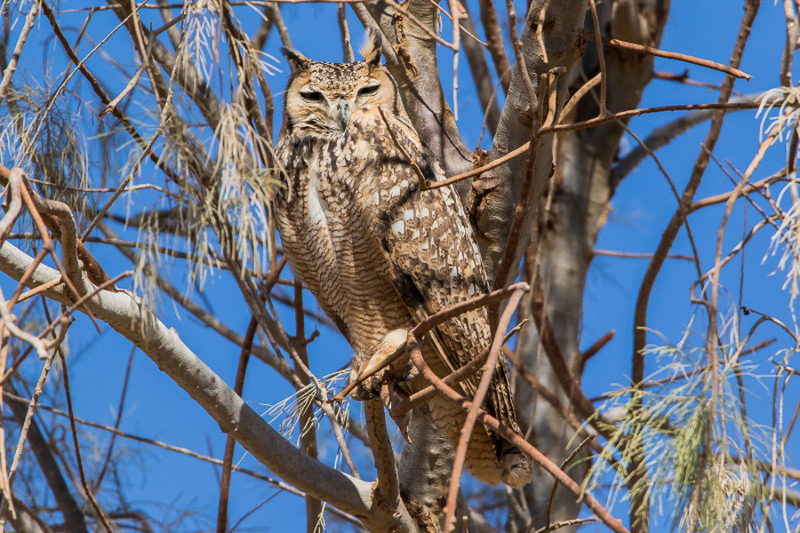 Phil and I saw at least two Plain Nightjars near Taif in July 2015, in a wadi with bare ground but a lot of vegetation along the side, with other birds seen between Najran and Al Baha during the same year. I would like to thank Mansur for very kindly allowing me to use his photos on my website the copyright of which remains with Mansur. 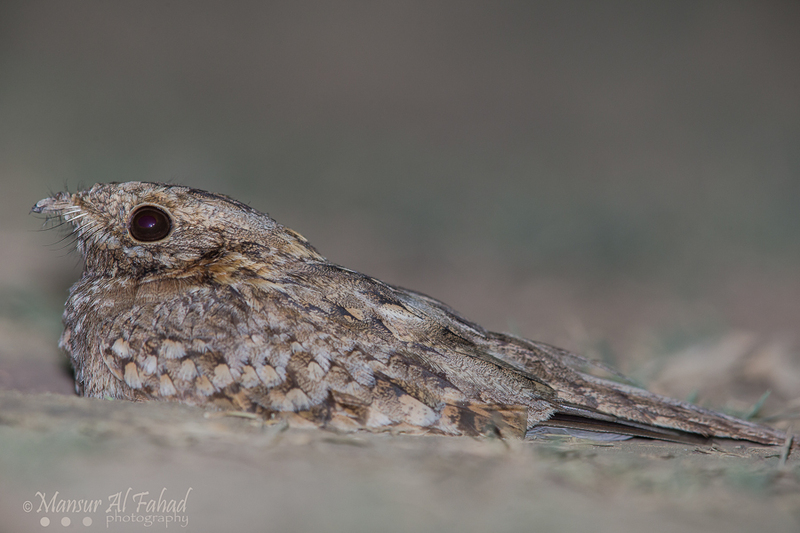 Mansur Al Fahad sent me some amazing nightjar photos recently and asked me to write about them and add them to my website. 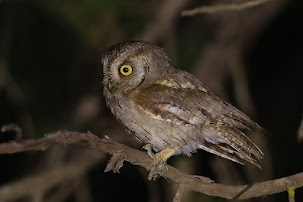 The first species is Montane Nightjar at Tanoumah that he saw and photographed in April 2015. 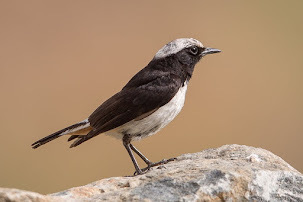 The Montane Nightjar has only been recorded in the highlands of southwest Saudi Arabia from the Yemen boarder to Taif and was not recorded in Saudi Arabia until November 1982 when Stagg found one near Abha. 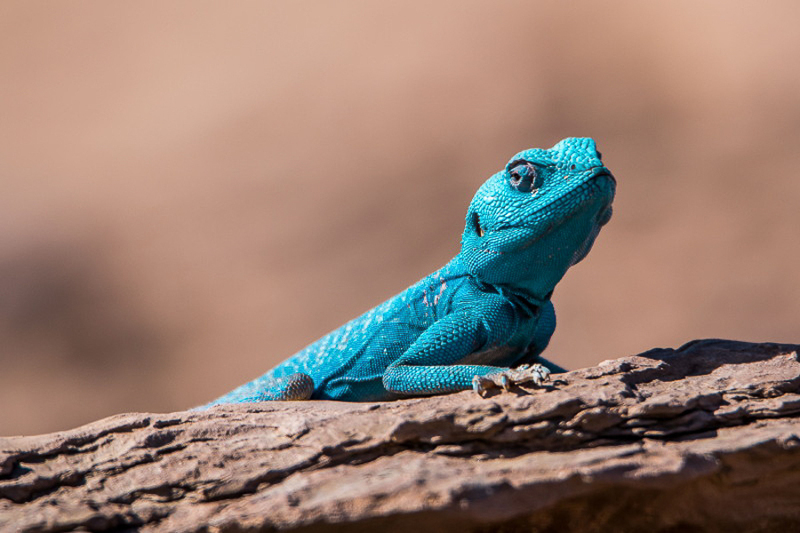 It has since been shown to be widespread and locally common on the western edge of the Asir and Hijaz mountains where it favours slopes with rocky outcrops often with juniper bushes. 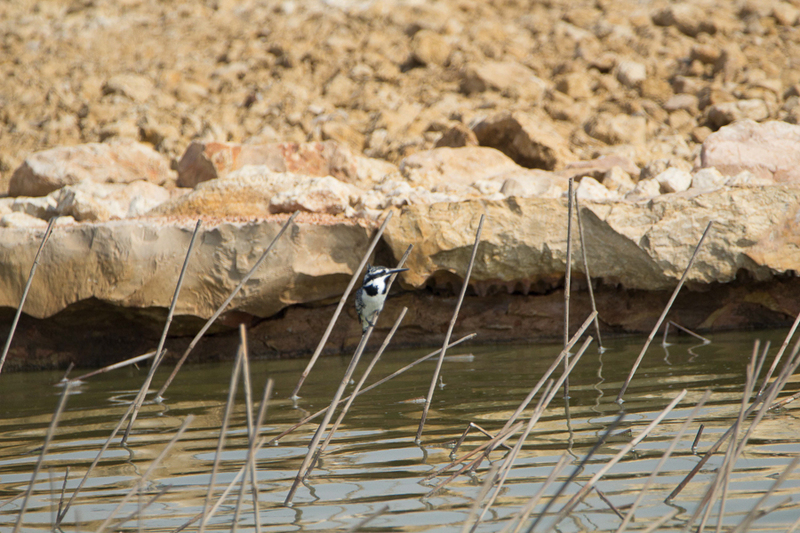 It is difficult to see and remains scarce throughout its range. 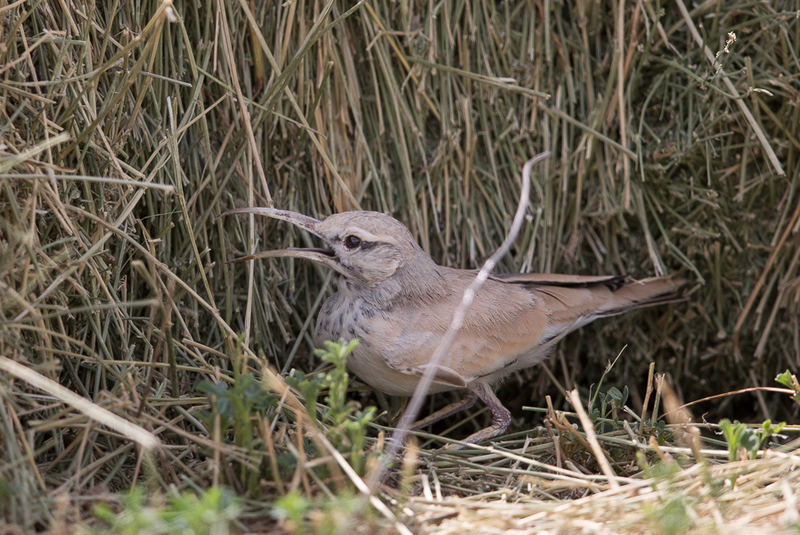 Birds have been recorded in every month suggesting the species is a breeding resident in the country, but no actual breeding records have ever been recorded. 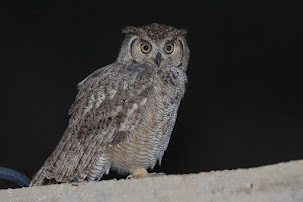 Phil and I have also seen Montane Nightjar in Tanoumah in July 2014 & July 2015 as well as on the main road to the Raydah Escarpment, Abha in July 2013. I would like to thank Mansur for very kindly allowing me to use his photos on my website the copyright of which remains with Mansur. 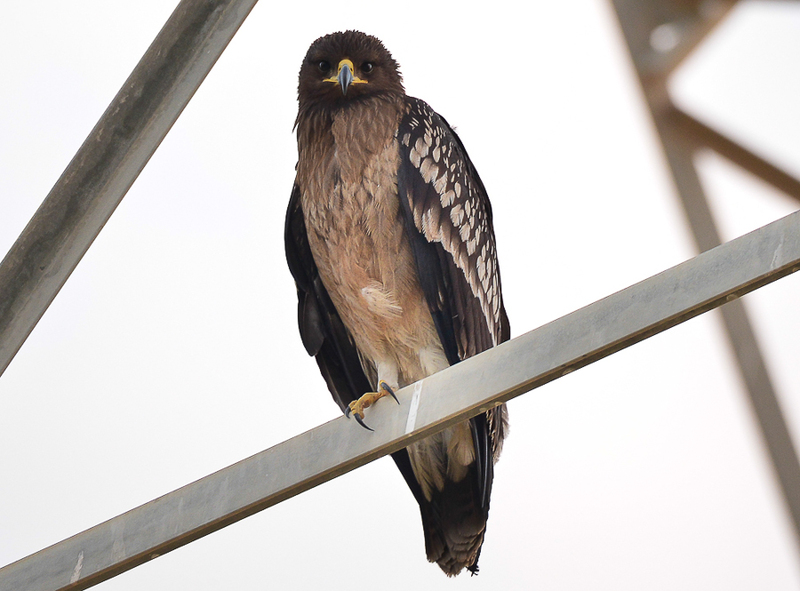 Arnold Uy sent me a photo of an unusual bird of prey he had seen on the pylons in Jubail. 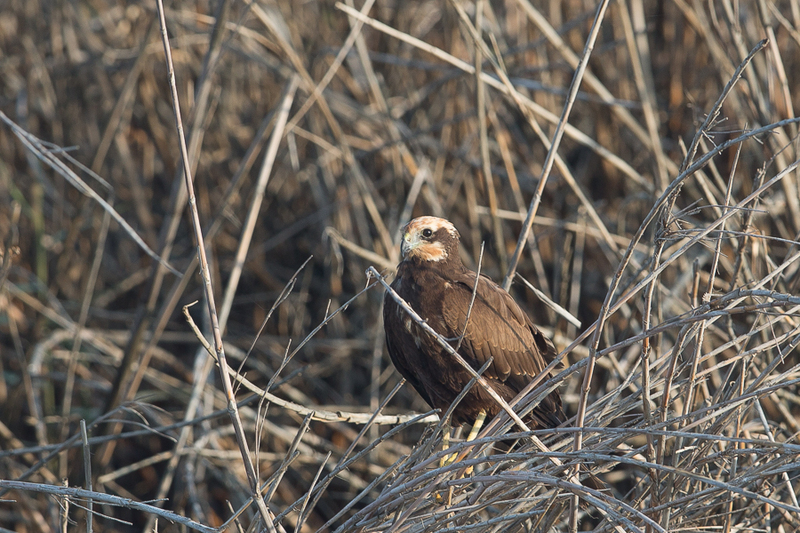 This bird on closer inspection turned out to be a fresh juvenile Bonelli’s Eagle Hieraaetus fasciatus a species that is a rare migrant to all areas but is possibly a winter visitor to the Tihamah, Hejaz and Asir in the southwest of the Kingdom. 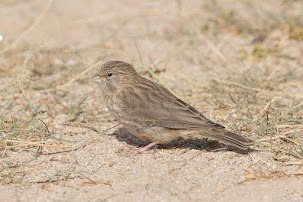 In the Eastern Province the species is a vagrant with four records of four birds. One first year Dhahran 2-9 January 1981, one Dhahran 4-27 February 1981, one captured exhausted 20 kilometres south of Safaniya 14 July 1984 and one at Qatif 11 December 1991. This is an excellent record and shows the more birdwatcher there are, the better the chance of finding good species. I thank Arnold for sending me the photographs and for allowing me to use them on my website. 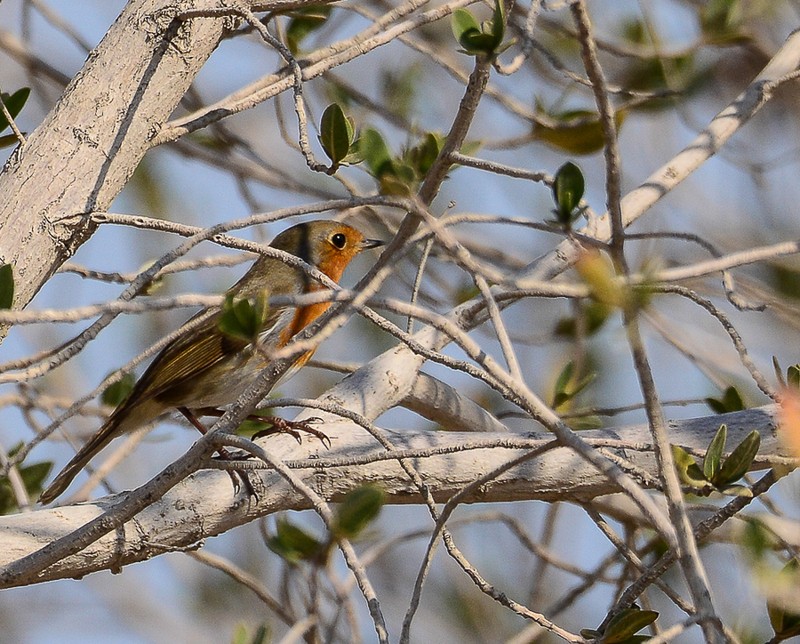 Phil Roberts was in the Juabil area looking for the European Robin last week but without luck. This would have been a new species for him if he had seen it, but unfortunately he could not locate it. 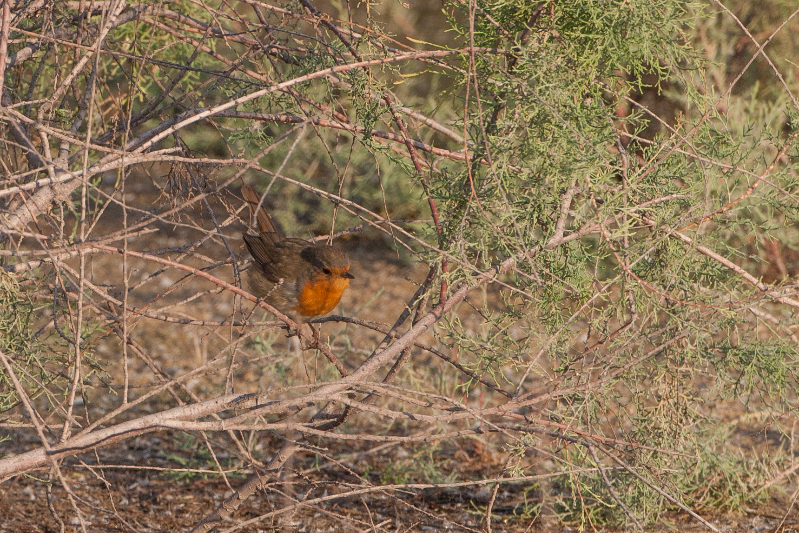 On the second attempt on 9 December Phil managed to find a second European Robin quite some distance from the first. 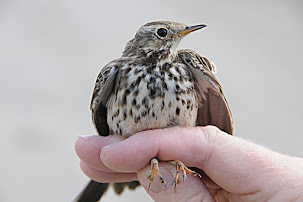 At the time, as European Robin is a scarce winter visitor to the country we assumed the bird was the same but the original bird is still in its original location making the bird Phil found a new one? 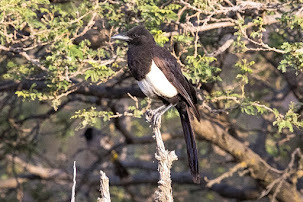 We have been suffering a very cold spell in the Eastern province and further north, with temperatures down to 6 degrees Celsius and this has probably driven the birds further south than normal trying to find somewhere slightly warmer. Whilst in the area Phil also saw a Western Marsh Harrier feeding on a dead Greater Flamingo, showing that they scavenge almost anything. 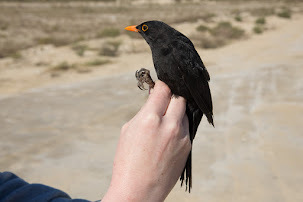 Phil has kindly sent me photos of the European Robin and Western Marsh Harrier and allowed me to reproduce them on my website. 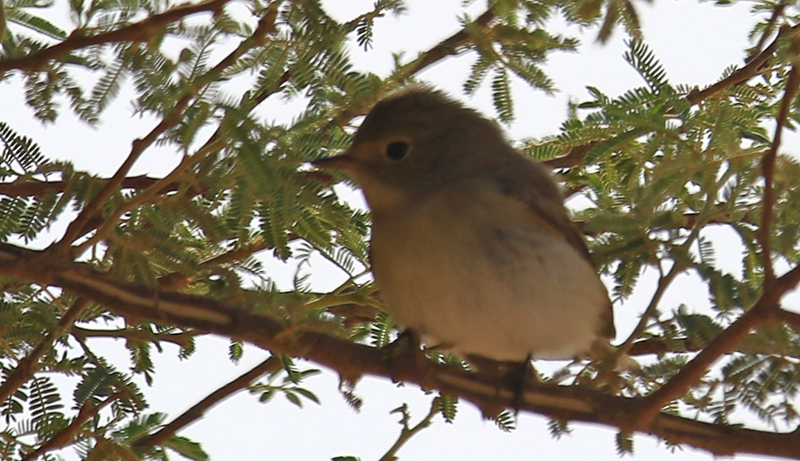 Mansur Al Fahad sent me an e-mail recently saying his friend Mohammad Al Mohatrish photographed a Red-breasted Flycatcher type bird east of Zufi in an area of small acacia trees. It is difficult to tell much from the photos but the date would make it more likely to be a Taiga Flycatcher recently split from Red-breasted Flycatcher but good views of the tail, underparts and tertial edges would be needed for positive identification. 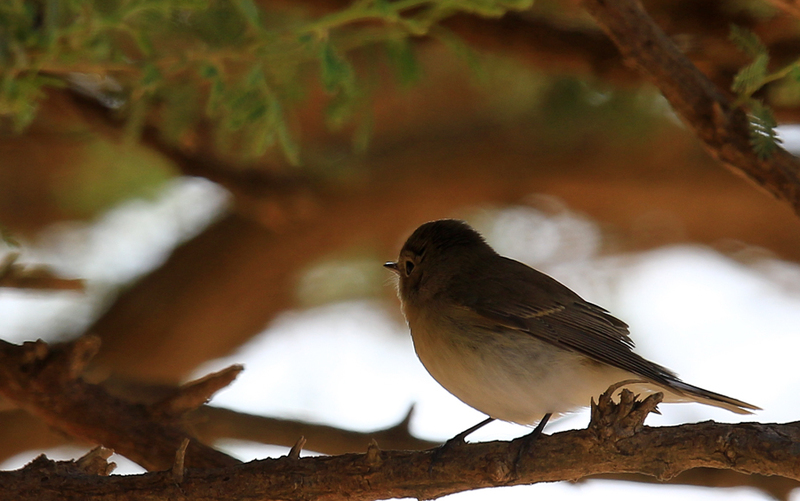 Hopefully Mohammad can go back and look again as Taiga Flycatcher would be a new species for Saudi Arabia. 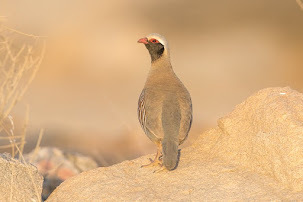 Mohammed has kindly allowed me to use his photos of the bird on my website for which I thank him and I also thank Mansur for letting me know about the bird. 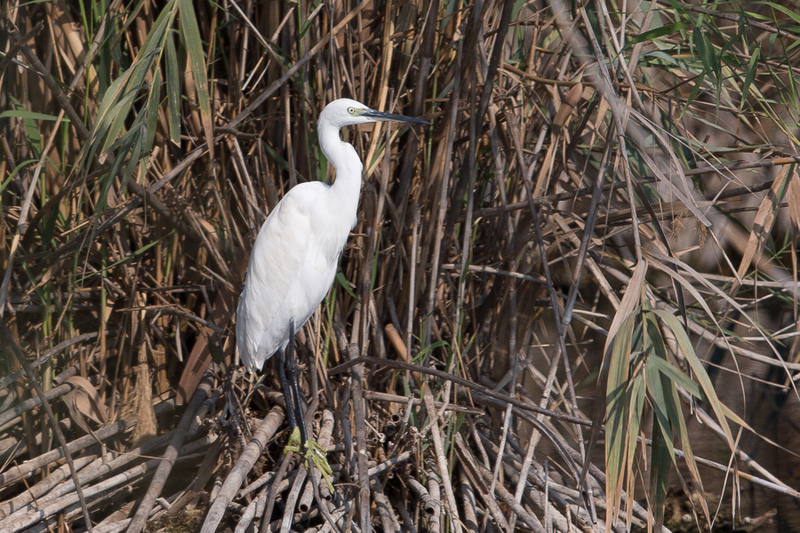 Bird watching at Sabkhat Al Fasl always produces a few good birds whenever you go there and even in winter there is plenty to be seen. 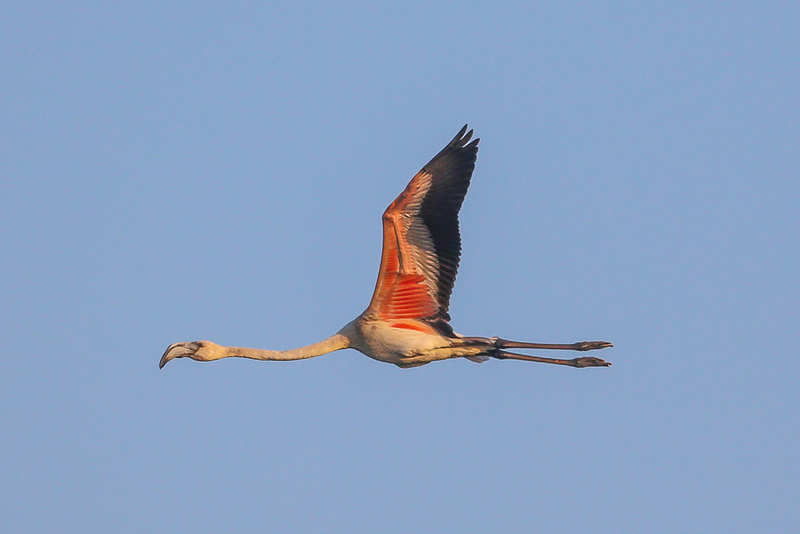 The site is a great place to see large numbers of Greater Flamingos with several thousand each winter on the flooded sabkha and area also good for Caspian Terns. 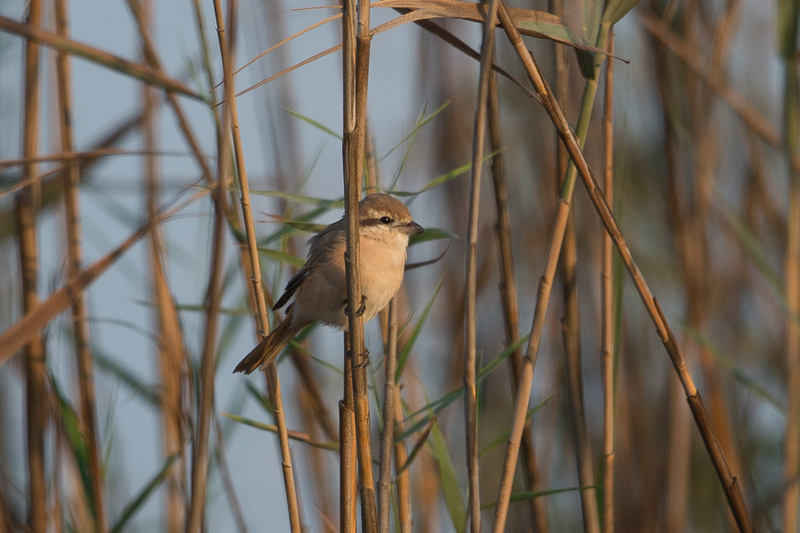 The other site of the location has large reed beds where Western Marsh Harriers, Greater Spotted Eagles, small flocks of Spanish Sparrows and Daurian Shrikes can be seen in good numbers during the winter. 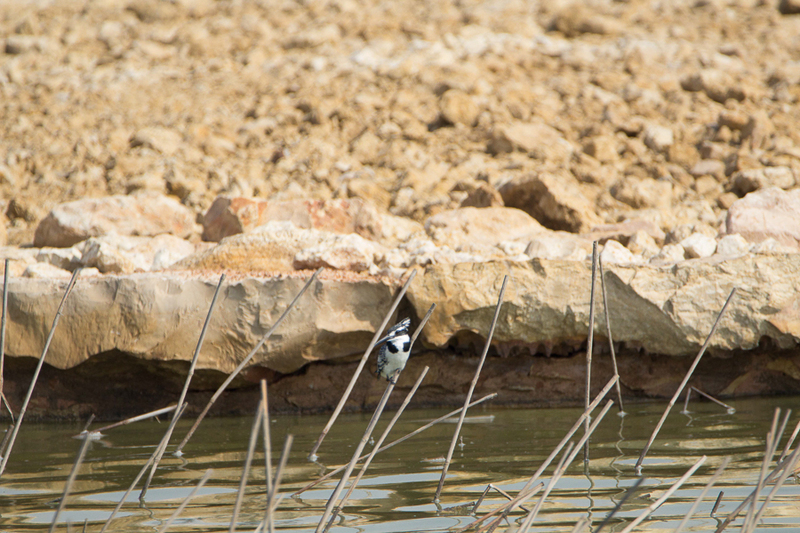 The wetter areas here hold Common Moorhens, Squacco Herons, Common Snipe, White Wagtails and is a place where at least one of the Pied Kingfishers can often be seen.